Let your onions sweat, a dash of dry chillies and pour the scrumptious gravy onto your plate to experience the most blissful sauce of life.Malabar fish curry is the versatile insignia of the Islamic cultural influence in the northern region of Kerala. 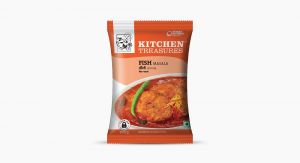 Kitchen treasures showcase a whole new array of masala’s among which stands out the Malayalees favourite spice masala – The Fish Masala. All those who are planning to fix a domestic meal for lunch or dinner here is a delicious fish curry from GODS OWN COUNTRY. The curry is a quick version of the same traditional dish. The preparation involves using coconut milk of different consistency added at different intervals. The perfect mix of coconut, green chillies & tomatoes just blend well with the fish. 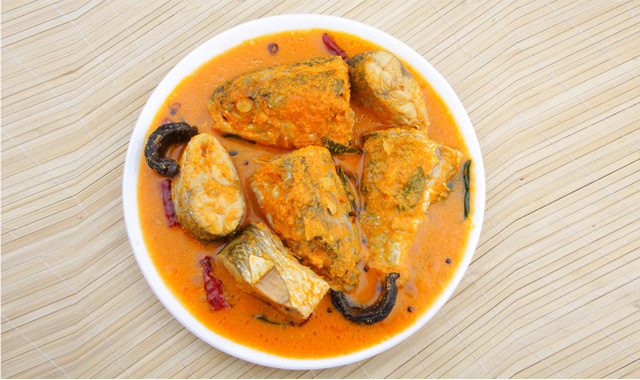 This curry turns a magical brew by adding the fish masala, prepared in the most natural manner. From the time Keralites started discovering the very essence of their existence, this dish has been complimenting their meals. And even after golden decades, there has not been any replacement for the exclusive taste that the Malabar fish curry’s offer. 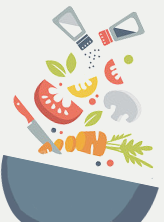 It is well known that the researchers worldwide have discovered that eating fish regularly – may reduce the risk of diseases ranging from childhood asthma to prostate cancer.Each ingredient that constitutes this finger licking delicacy gives immense medicinal benefit to the human body and so the legit concern about the sauce being spicy and unhealthy is covered. The coastal area serves the right place for hooking seafood and mainly fishes that comes to the natives in its most original form. Hence, the added advantage of Kerala falling in the coastal line of the country brings in more joy to the natives as they get to experience the mouth-watering flavours blended with the fish.